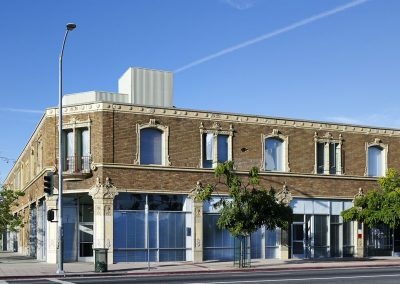 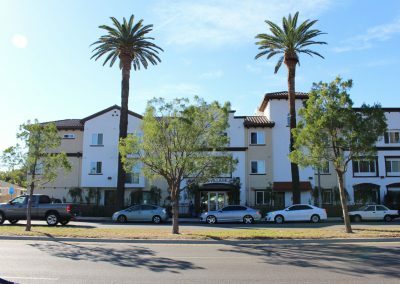 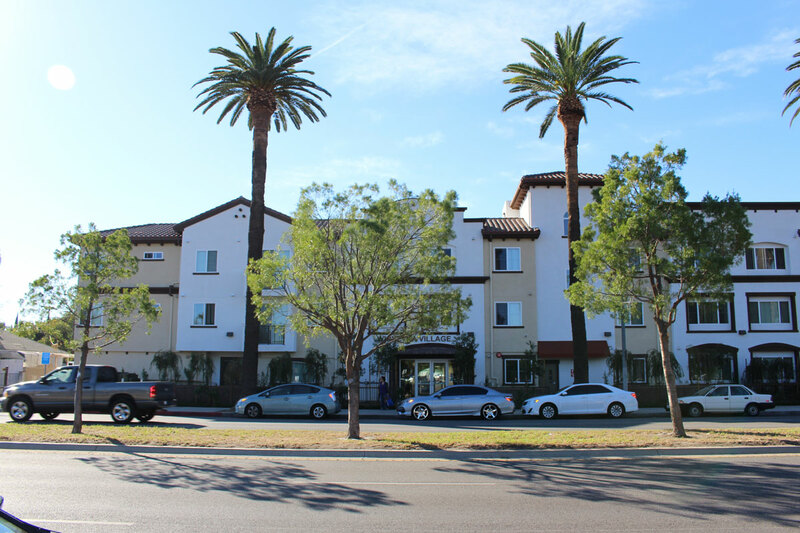 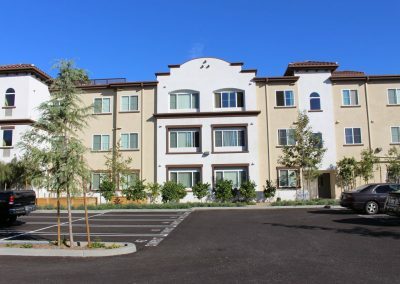 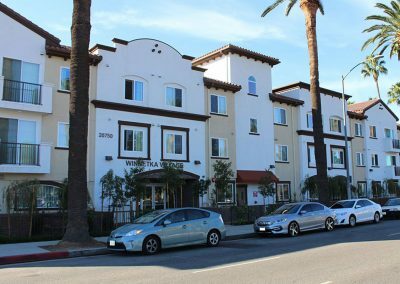 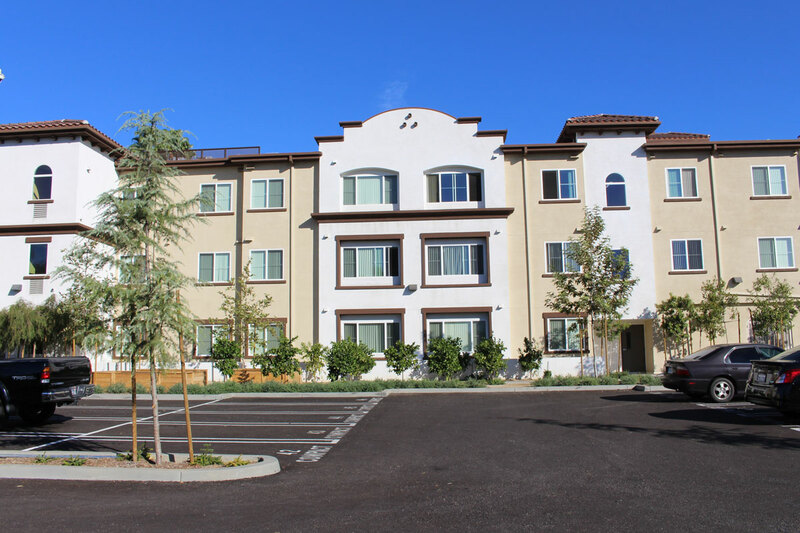 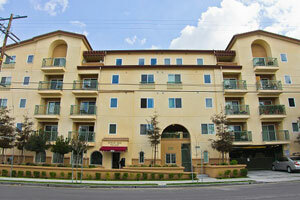 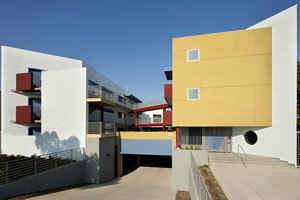 Located in the community of Winnetka in the San Fernando Valley in Los Angeles County, Winnetka Village provides 95 units of permanent housing dedicated to senior adults ages 62 and older. 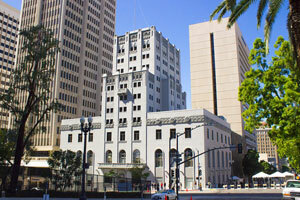 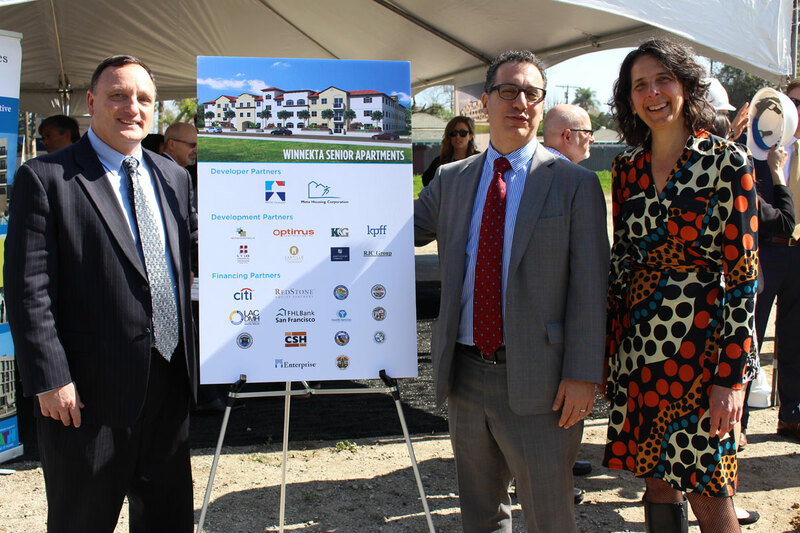 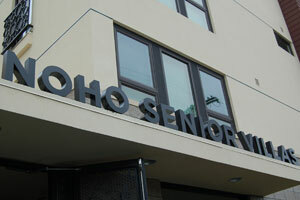 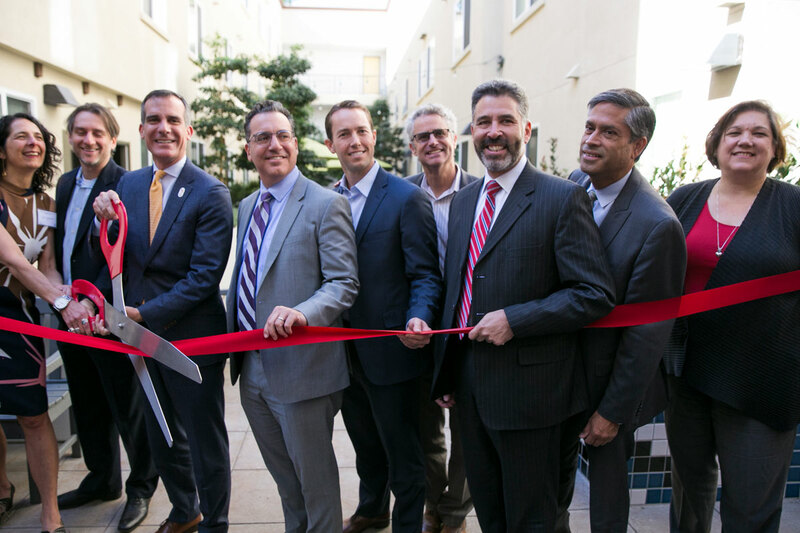 A total of 62 units are set aside as permanent supportive housing for individuals who are formerly homeless and may have special needs. 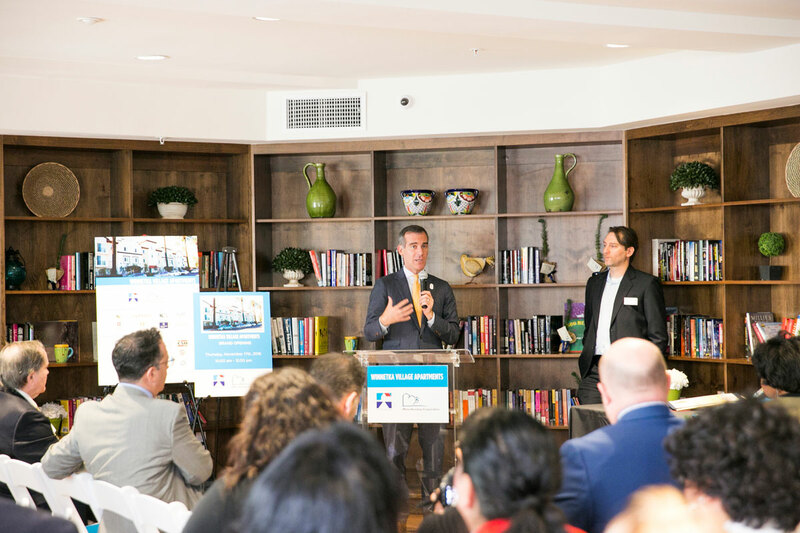 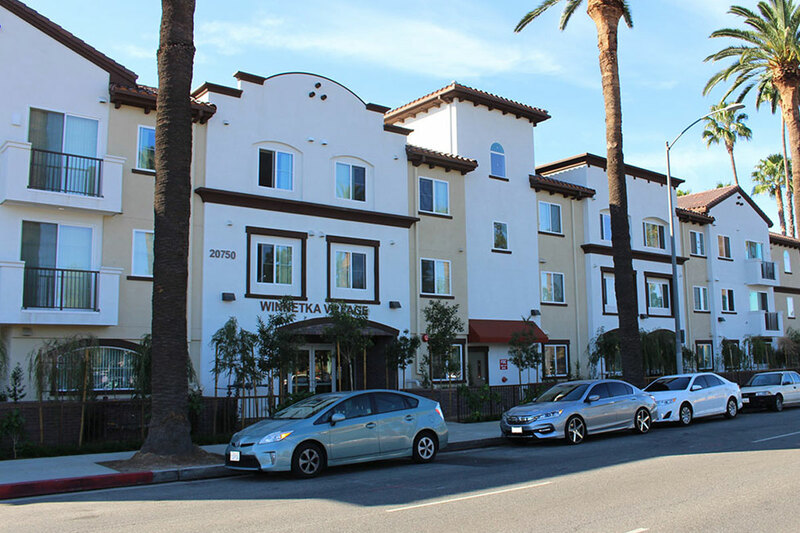 Winnetka Village Apartments more than just a key to a safe place to sleep, it offers a space for residents to live independently but with the supportive services they need to regain stability. 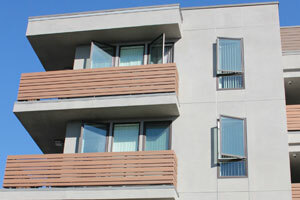 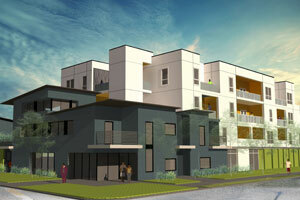 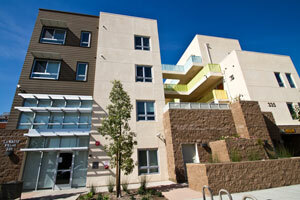 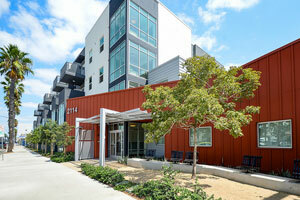 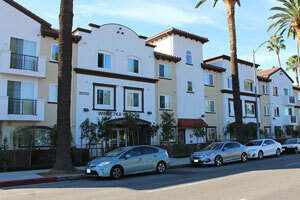 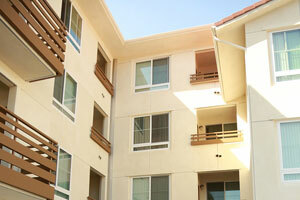 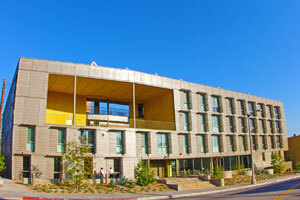 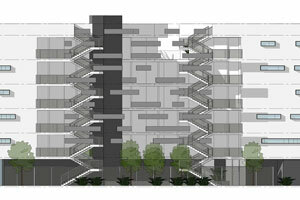 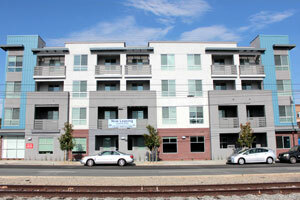 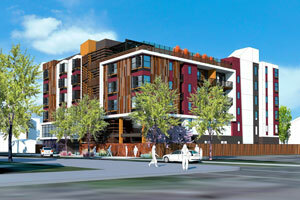 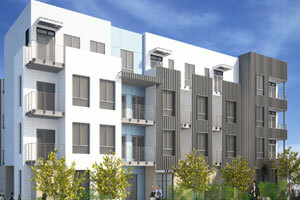 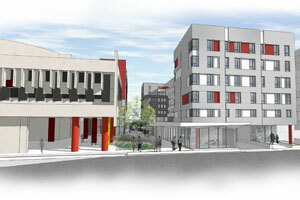 Gramercy Villas reenvisions PATH Gramercy interim housing facility as an affordable, supportive housing community.